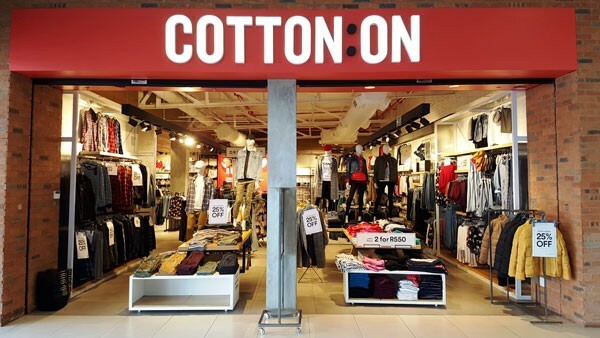 Cotton On was born to deliver the right product at the right price, ensuring we never fail to surprise and delight our customers. It's as simple as that. Twenty odd years on and nothing much has changed. We remain a focused, passionate and hands-on business with a single-minded focus: to deliver on-trend basics and fast, fun fashion. We don't take ourselves too seriously - we're passionate about making things happen and inspiring others to do the same.